A New York City Muslim, Kashif Parvaiz, blamed Muslim-hating ‘Islamophobes’ for shooting his wife in front of him and his toddler son. But, later his mistress confessed to the crime. The two plotted together to murder the mother of his children. A 29-year-old man who arranged for his lover to shoot dead his wife in front of their toddler son has been sentenced to life in prison – with a judge deeming him ‘cold-blooded’ and ‘beyond redemption’. 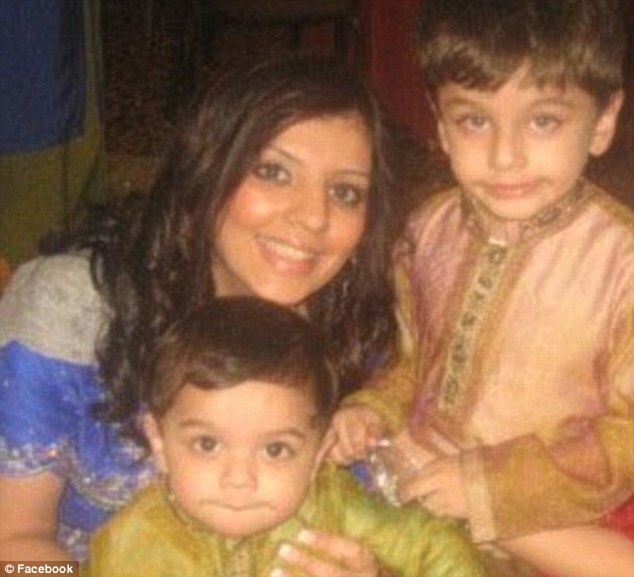 Kashif Parvaiz, from New York City, was on a walk with his wife, Nazish Noorani, 27, and their two-year-old son in Boonton, New Jersey, in August 2011 when Noorani was fatally shot in the chest. After the killing, Parvaiz – who sustained a wound to his leg – claimed his family had been targeted in an anti-Muslim attack. But his lies unraveled when his mistress admitted to her role in the crime. Antoinette Stephen, from Billerica, Massachusetts, pleaded guilty to murder in May 2013. She then testified against her boyfriend, claiming the father-of-two had plotted with her to shoot dead Noorani.